#159 Bad news on the wind for Saab and Renault, so we try to cheer our selves up in the gloom of midwinter with the GJOS works Christmas Doo. Sniff Petrol imagines Christmas for F1. 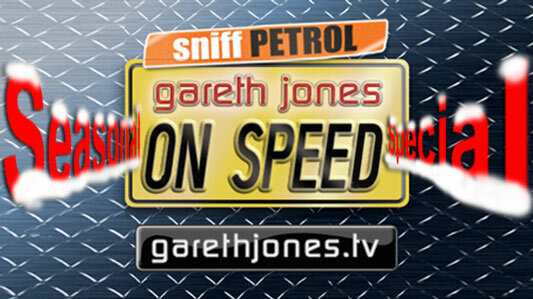 Plus On Speed super fan Dave Stebbings takes us on in a Christmas quiz.